Gearbox Inner Cover Gasket Triumph T140 TR7 1976-1983 57-7012 LH Change. Gearbox Inner Cover Gasket, Triumph T140/TR7 1976-1983, 57-7012, LH Change. 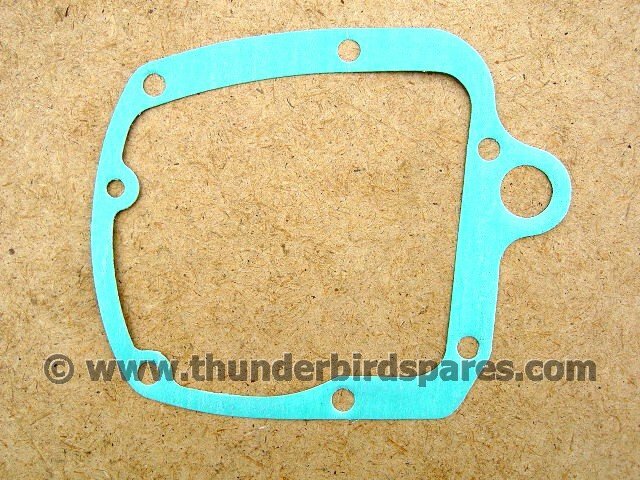 This is a quality gearbox inner cover gasket to fit the 750 Triumph twins T140/TR7 from 1976-83, left hand gearchange models only. Original part number was 57-7012. 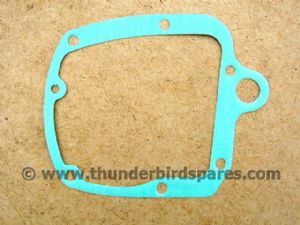 Please note colour of gasket can vary from the photo.